Dogs are amazing creatures that can be trained to do all sorts of things. 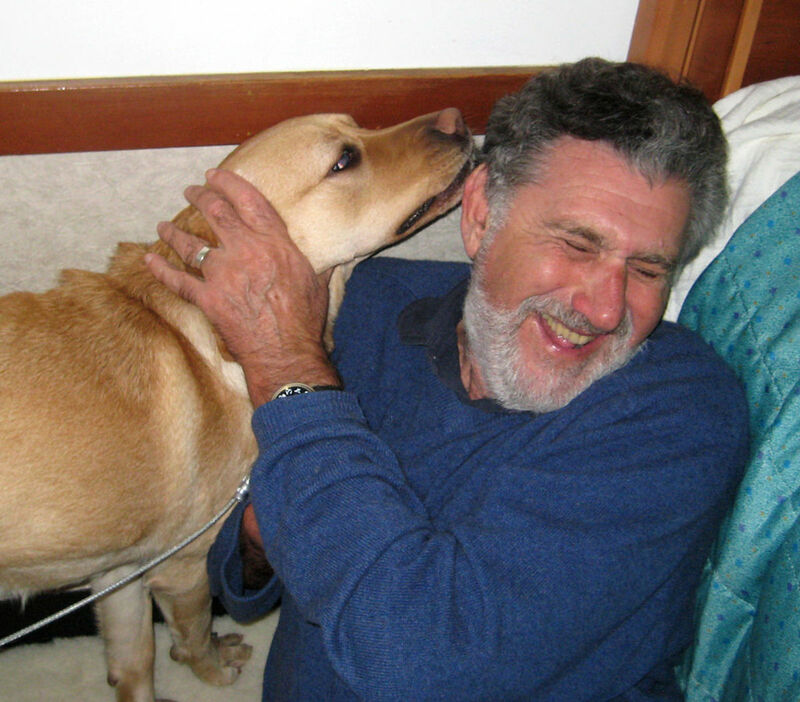 As a disability advocate and writer, I have seen dogs assist disabled people in many ways. Pets are not trained to be in public places. They are unpredictable, may panic, bark, or even bite someone. There is a chance that a nervous or poorly trained dog will go to the bathroom on a floor and leave a deposit that creates a health hazard. Some people are allergic to dogs and will have a reaction to the presence of the animal. Fake service dogs may attack real service animals, putting the handler in danger. There have been media reports of fake emotional support dogs attacking people in public places such as airplanes. Some states in the U.S. now have laws in place or pending bills in their legislatures banning people from passing pets off as service dogs. 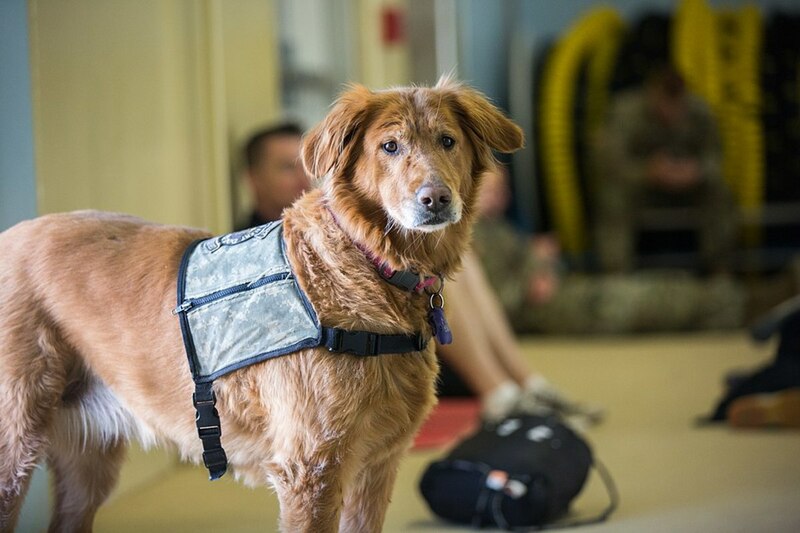 We commonly associated service dogs as guides to the blind, helping their owners to avoid obstacles. According to the website Healthy Pets, these animals are also taught “willful disobedience,” which is disobeying the owners if the command puts the handlers in harm's way such as trying to lead the dog into a busy street. Hearing dogs help people with hearing loss by alerting them to sounds such as a baby crying, a doorbell, or a phone ringing. They can also lead their handlers to the source of noises. Handlers can take cues from how their dogs react to their environment. 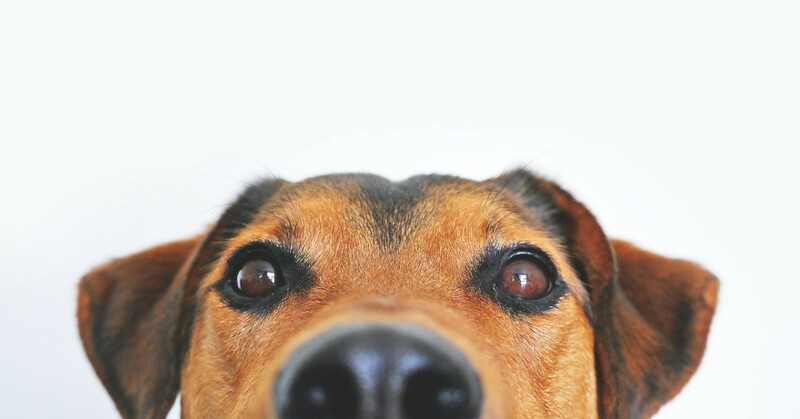 For example, a dog may turn to look at something or stop abruptly, prompting the handler to do the same. According to Diabetic Alert Dogs of America, these service animals are able to warn people with diabetes when their blood glucose is low (hypoglycemia) or high (hyperglycemia) blood sugar before the levels become dangerous. 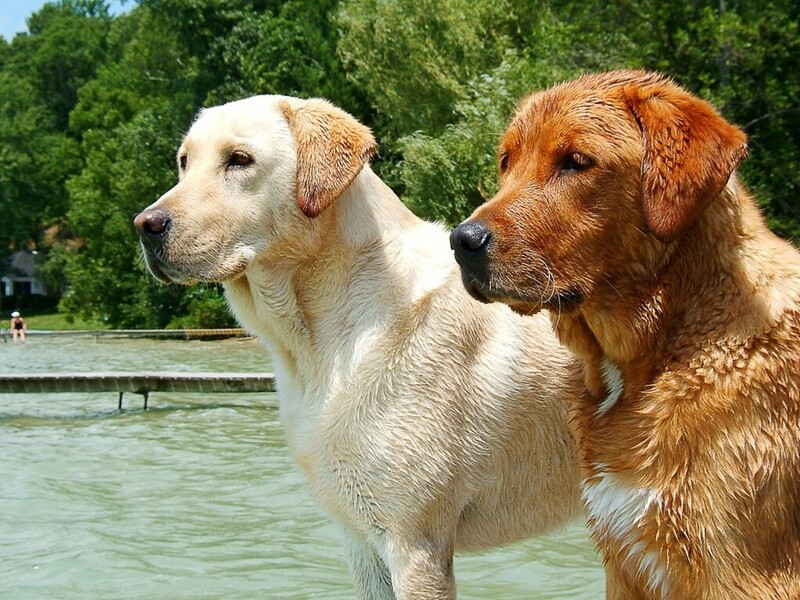 According to the Epilepsy Foundation, these dogs warn people with epilepsy or family members when a seizure is coming. They are trained to lie next to a person who is seizing to protect the person from injury, and to break the fall of a seizing person. Some are able to activate a special device that starts an alarm. According to Americans with Disabilities Act FAQs page, the US identifies differences between emotional support animals, therapy animals, and psychiatric service dogs, although the animals may serve similar purposes. 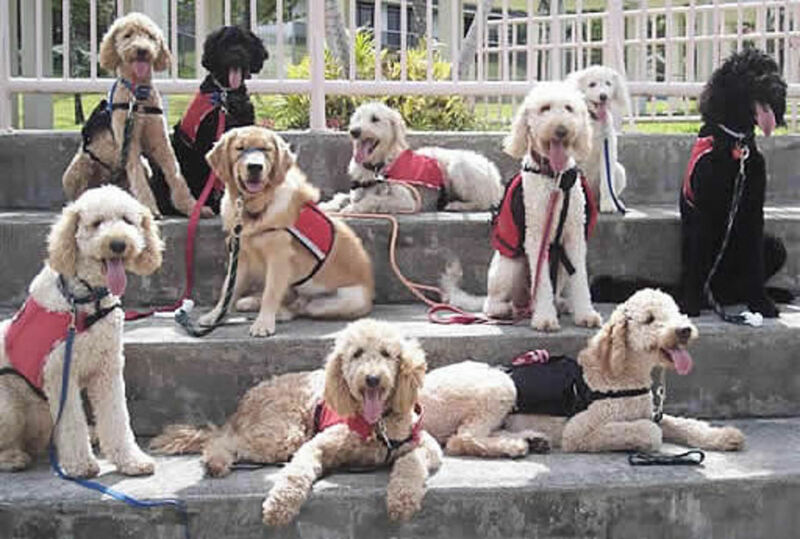 Psychiatric service dogs receive individualized training such as guiding disoriented people while emotional support dogs may not have a lot of training. In the US, psychiatric service dogs and they have rights to accompany their owners in public places that emotional support animals do not. States may vary in their acceptance of emotional support animals in certain places. Other countries either do not have definitions and standards in place, or are working on them. Assistance animals have a job to do. They are actively fulfilling their purpose by doing things such as keeping their owner our of harm’s way, alert them to medical or other dangers, or providing emotional support. Do not call them or interact with them as doing so may put handlers in danger. The animals are trained to focus on tasks at hand until handlers signal that they are released. Training starts when service dogs are puppies. They need least two years of preparation before they are ready to fulfill their roles. The animals must be eager to please their handlers and willing to work. 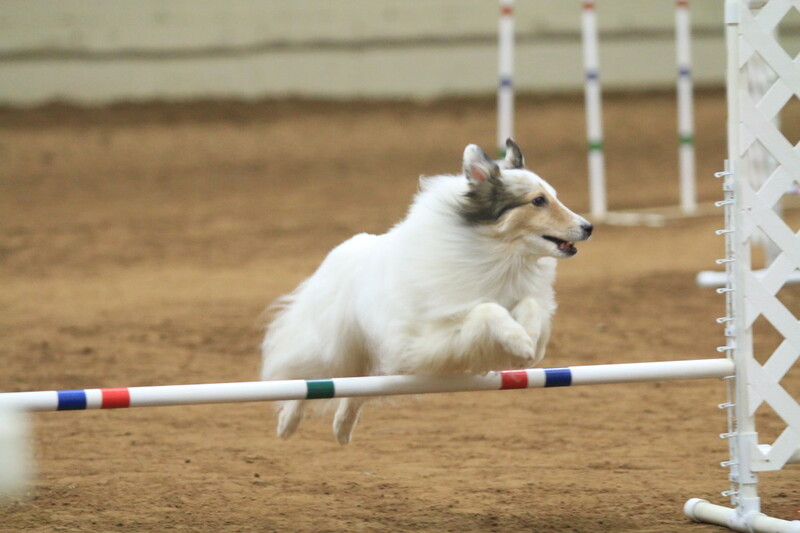 They have special training that matches their temperament and skills. When we see these trained, well-behaved dogs, our first instinct is to go over and pet them. This is an impulse we need to resist. Communication should be with assistance dog handlers. They may be offended because they feel they are being ignored. Do not praise animals when they complete their tasks. 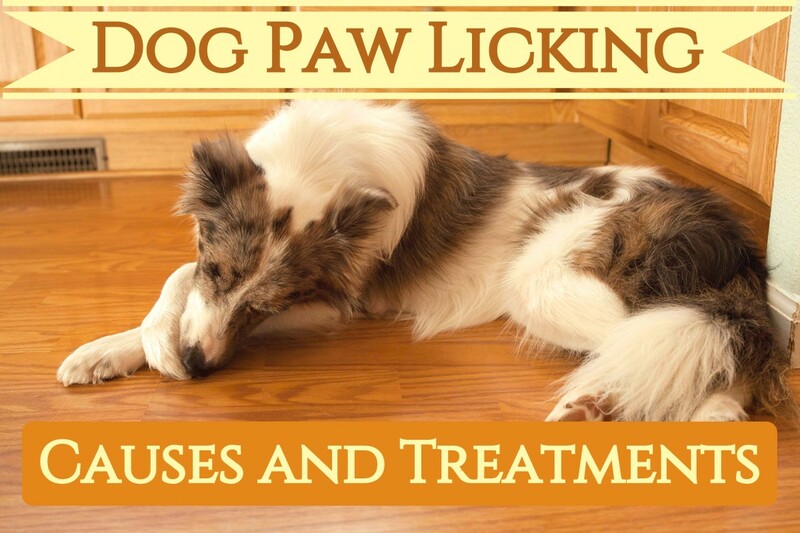 Tapping legs or clapping hands to get the dogs’ attention is not acceptable behavior and distracts dogs from doing their jobs. Distractions may interfere with animals when they are in the middle of fulfilling their handler’s command or are alerting their handlers to a potentially harmful situation such as potentially low or high blood sugar or warning of an upcoming seizure. Working dogs usually get lots of playtime, exercise, and rest when they are home. Tell the owner if the dog comes towards you, or sniffs or nudges you. Do not interact with the dog—let the owner correct the dog’s behavior. Ask dog owners before touching their working dogs. Some handlers may grant permission to pat the animal, but many have strict no petting rules. Some canines become so distracted by this kind of attention that their owners are put into a dangerous or life-threatening situation. If you have a pet dog yourself, keep it at a distance unless the handler says your dog is allowed it to approach. If a service dog and his owner seem to need help, ask how you can help rather than grabbing the harness. Grabbing a dog’s harness hinders the dog’s ability to assist their owner. Working animals will catch some ZZZs when their handlers are sitting or standing for some time, but a sleeping dog is not necessarily off duty. 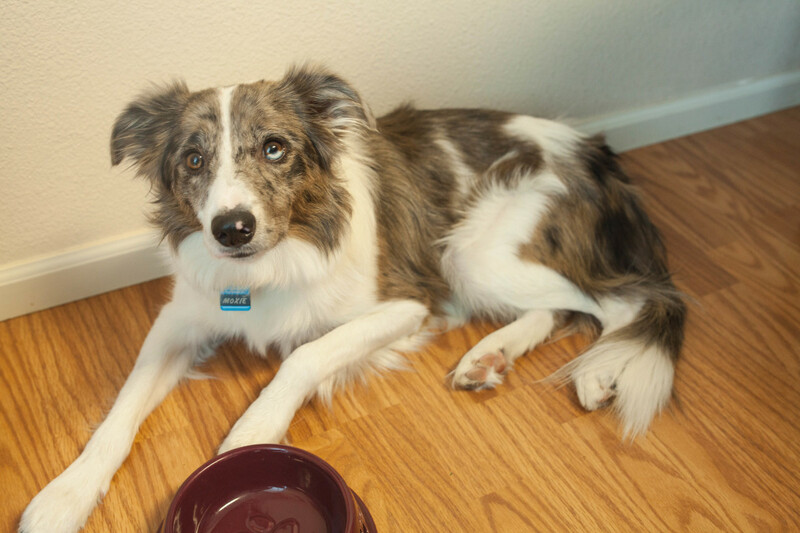 Dogs are trained not to beg and to ignore food in their environment. Offered food can distract animals from their duties. Some foods may not be good for the dogs and may make them sick. Sick animals cannot work until they are well. 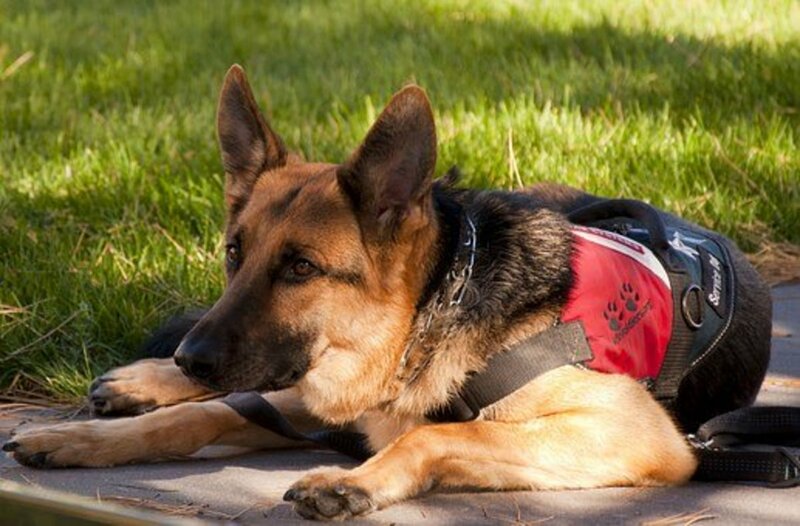 Many service dogs are fed a suitable diet and often have scheduled feeding times. Many disabled handlers feel that probing questions like these are disrespectful and an invasion of their privacy. 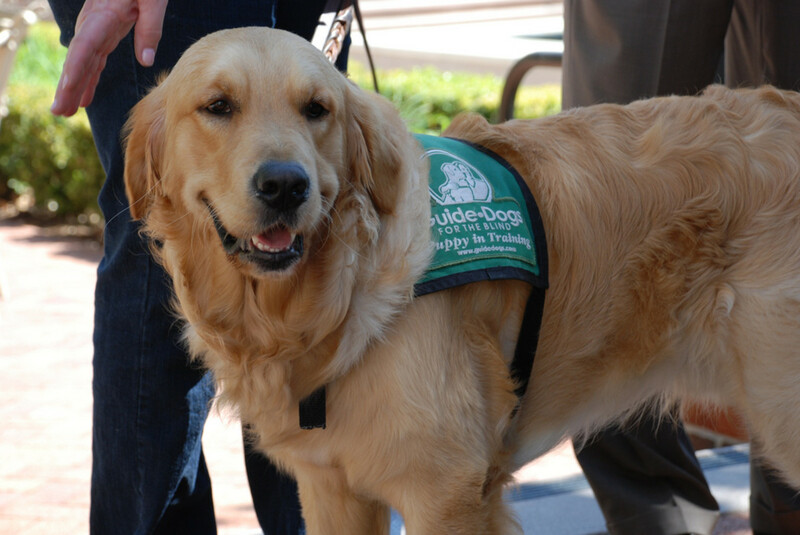 Dogs are amazing animals who, with proper training, can provide incredible support to people with disabilities. The service dogs and their handlers should be treated with respect in order to ensure that interaction is safe and does not interfere with the service dog's duties. 13 months ago from Beatrice, Nebraska U.S. I learned service dog etiquette in 1968. One of my friends was blind, and could not do much outside her apartment without her service dog. She taught me that the dog was a necessary part of her. I was to address her, never the dog. I was not to pet or feed the dog. She felt anyone who touched her dog was actually touching her. During our friendship I learned the dog had plenty of down or fun time. When my friend was in her apartment she really had no need for the dog. Heaven forbid though that you move something in the apartment. The dog would be right there trying to put whatever was moved back where it belonged. The apartment building owner had a special area where the dog could play and take care of it's bodily functions. This area was cleaned daily by the building manager. Those who were alive in those days realize this was not common for any animal at that period of time. Thank you for a very informative, well-written, and timely article. I do recognize that some individuals truly need emotional support animals, but fear that there are too many people trying to pass off their toy pom as a service dog so that they can take their baby with them everywhere. It creates a potentially bad environment not only for the reasons that you mentioned but also because it creates resentment against ALL service animals, even those that are legitimate and necessary. Excellent article. Having worked with individuals who have service animals, these tips are spot on. One of my colleagues at the time informed me that his dog had a "public" name and a "private" name. This was to keep people from learning the dog's working name, to prevent the dog from being distracted. Indeed, the general public needs more awareness. Your advice and guidelines will certainly assist those who do not understand the value of these animals for people with disabilities.